Which Rules the Roads: Jeep Cherokee vs. Toyota RAV4? The 2018 Dodge Challenger impresses car enthusiasts from Oak Lawn to cities throughout the Chicagoland area. Against competition like the 2017 Ford Mustang, this tough classic makes itself more appealing thanks to qualities like the fine materials that line its cockpit, and its gas consumption makes it easier to enjoy its robust performance. Compare the two models below, then visit us near Orland Park to take the Dodge Challenger on the road today. 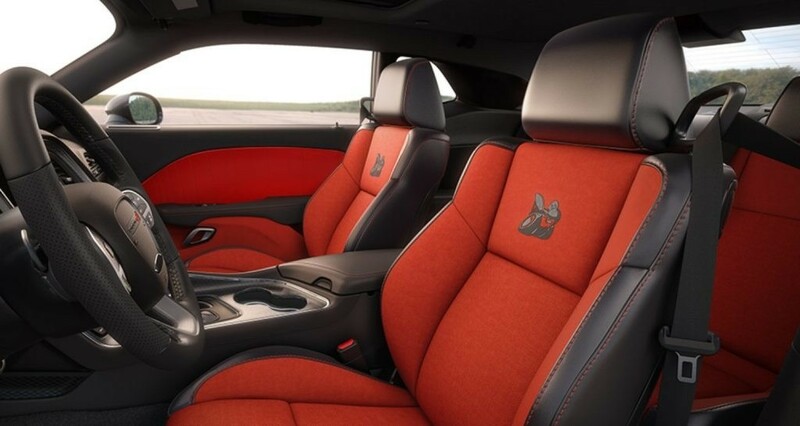 Inside of the 2018 Dodge Challenger, you’ll have the benefits of racing appeal with space to accommodate your passengers. There’s room for five passengers, unlike the Ford Mustang which only offers you room for four. Front seats give you dual zone automatic climate control so passengers can choose individual temperature settings, while the Ford Mustang only offers single zone manual air conditioning. Backseat passengers are also given more amenities with beverage holders and armrests, which are not found in the backseat of the Mustang. 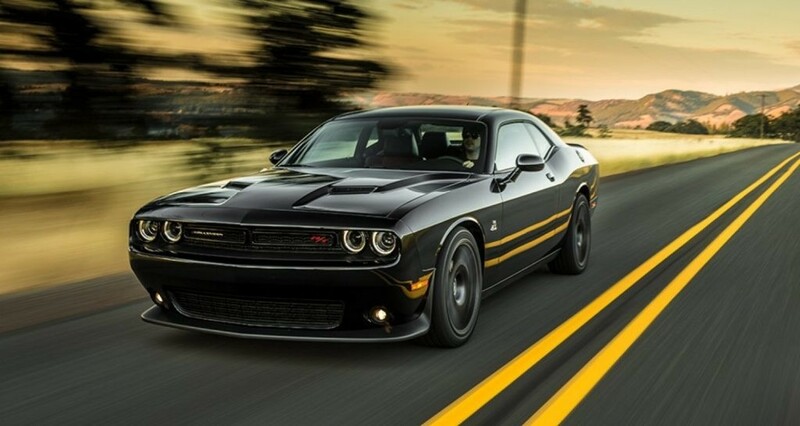 The new Dodge Challenger arrives with V6 and V8 engine options, bringing the race car spirit to life under the hood. Luckily, you can take advantage of its impressive power while keeping fuel costs down. With an efficient 8-speed automatic transmission, as opposed to the Ford Mustang’s manual 6-speed, the Dodge Challenger gives you up to 30 mpg/highway when you choose the 3.0L V6 engine. This is better than the Ford Mustang’s EcoBoost engine, which only gives you up to 28 mpg/highway even though it’s a 4-cylinder. This means that you can cruise down the highways of the Chicagoland area with less stops at the gas station in the Challenger. The 2018 Dodge Challenger is here at Mancari’s, located at 4630 W 95th Street in Oak Lawn, IL. To make an appointment with one of our sales specialists for a test drive, call us today at 708-658-3379. If you have any questions, don’t hesitate to leave a message online today! When you shop with us, you’ll quickly find out why so many customers choose to buy from Mancari’s CJDR!